Two rock n’ roll giants are excited to get out on the road this summer. 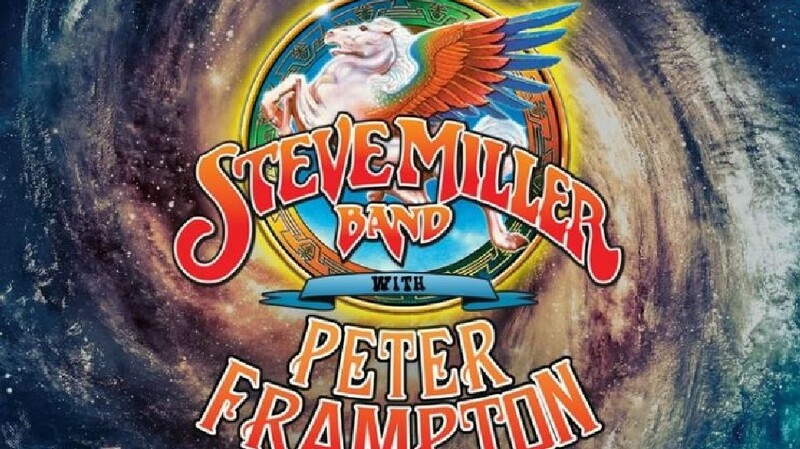 Steve Miller Band and Peter Frampton will both kick off a tour that starts on June 15 in Holmdel, N.J., and wraps up Aug. 13 in Murphys, California. 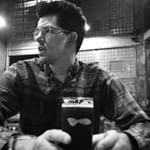 The tour will be a 30 day all over North America. You can see all dates below.